Unless you’ve been living under a literal or figurative culture rock, you probably have heard of the blockbuster Broadway hit “Hamilton.” The relatively new show, written by the amazing Lin-Manuel Miranda, is a creative rap and hip hop journey through the life of US Secretary of the Treasury Alexander Hamilton. 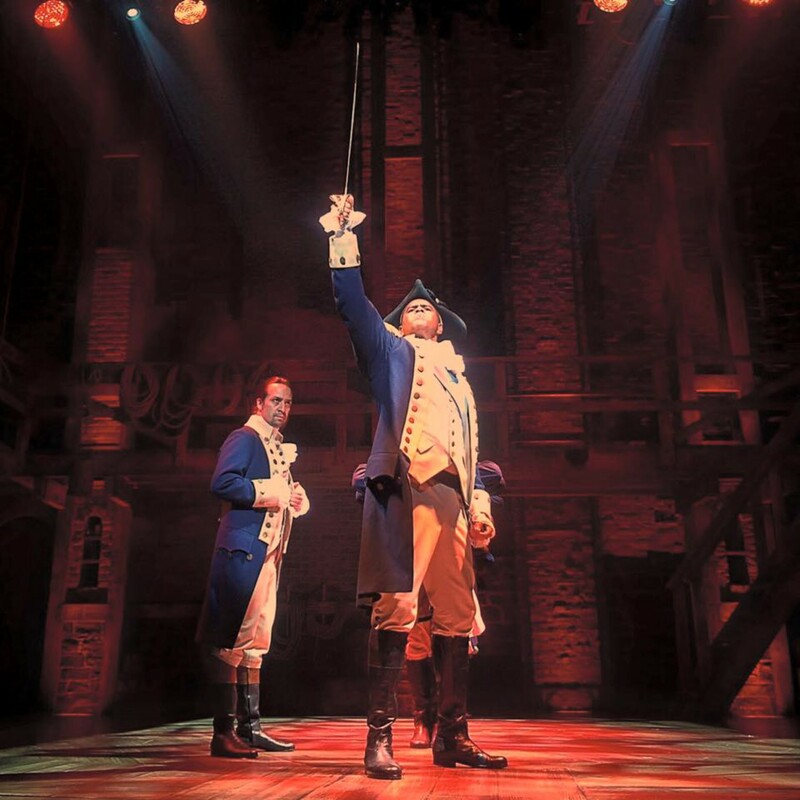 The show is based on the brilliant biography of Hamilton by Ron Chernow. 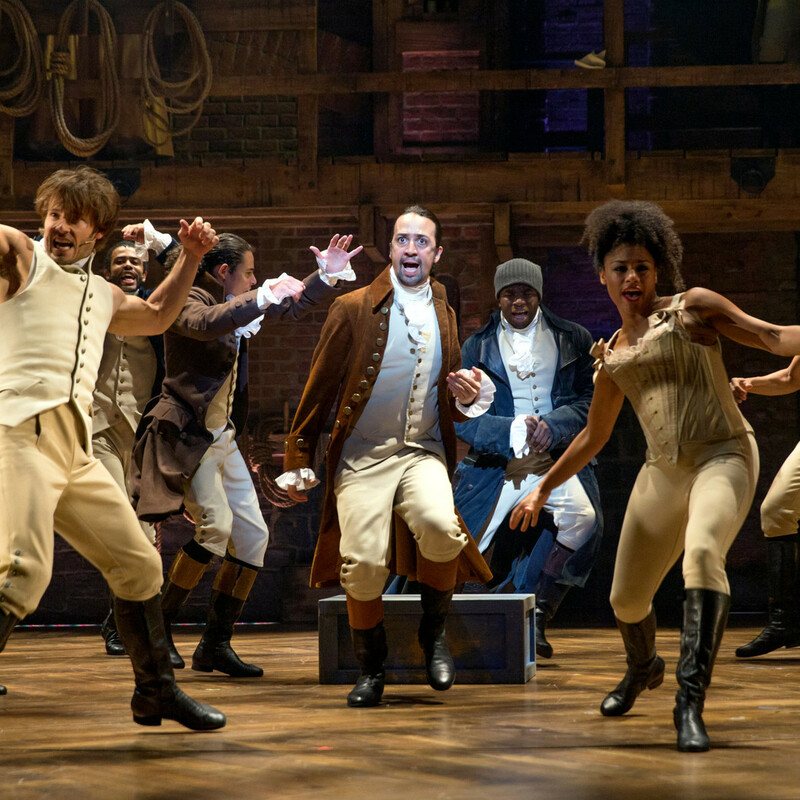 What you may not know about Hamilton is that, especially after winning 11 coveted Tony Awards (second in history only to “The Producers” for those of you keeping score at home), tickets to Hamilton are completely sold out, and tickets on the secondary market start at $900. That’s about $46.50 in US dollars in 1804, the year of Hamilton’s untimely death (yes, we checked). Either way, it’s real money. 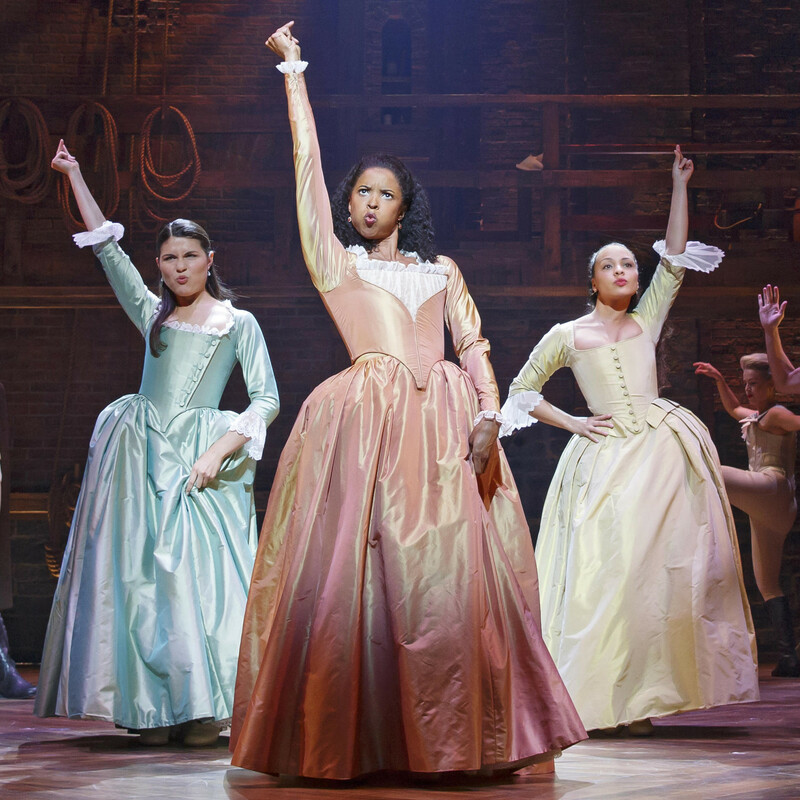 Eva found out a terrific secret: Hamilton has a same-day lottery for a few coveted seats, and you can sign up online (many shows require you to physically show up and wait in line at the theater). How could Eva optimize her chances to get one of these tickets? She asked her Virtual Travel Team at Pana for help. Each day a Pana on-demand travel agent enters Eva into the lottery. Naturally, the plan is that if Eva gets a ticket one of these days (we regard this as inevitable! ), she will count on Pana to schedule her last-minute travel. In some ways, the “Pana Moment” hasn’t happened yet, but we are all optimistic. And no matter what, this is the level of hand-in-glove attention you can get by using Pana for your business travel, personal travel, or shoot-the-moon travel plans. In Eva’s case, her company, Precision Nutrition, is a business client of Pana for Teams, but with the Teams product, employees can rely on Pana for personal travel as well. Do you have a “Pana Moment” you want to share? Let us know at moments@pana.com or message your Pana Travel Team. Want to try Pana and experience this level of true support for your personal and business travel? Sign-up for a one-month free trial of Pana today. Join the friends, customers, admirers, constructive criticizers and family of Pana with updates straight from our team. Pana Guest is the first corporate travel platform exclusively for world-class guest trips, including on-site interviews, customer visits, internships and more.